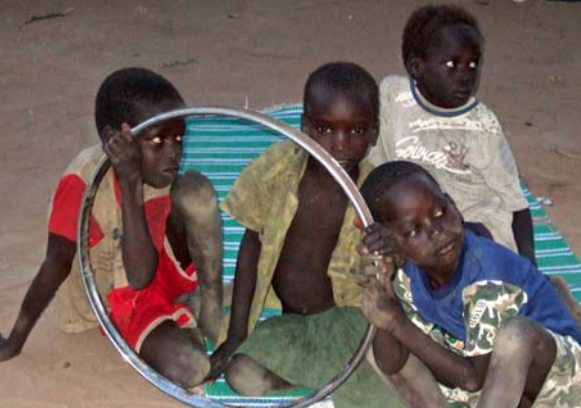 Our children at the orphanage in Akuak Rak are finishing up the school year. They will be on break the month of December and the new term begins in January. Read more here. 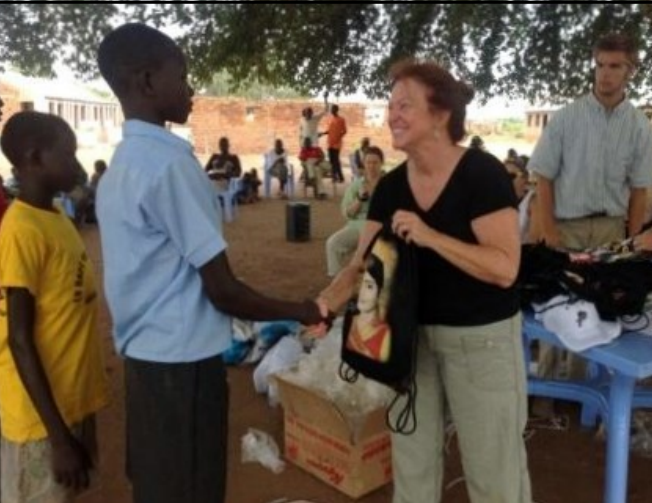 Updates from our trip to Uganda to minister to South Sudanese refugees. The CLIM team led workshops on healing and saw God do many beautiful and healing things during our time. Read more here. 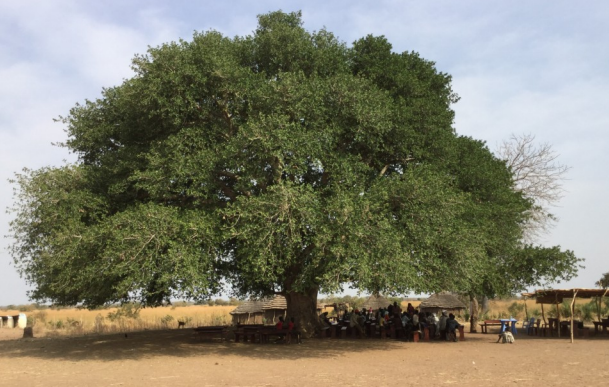 Although there are shortages everywhere and the roads are dangerous to travel, Pastor Matthew is growing his congregation in Juba and boldly teaching healing and renewal. Read more updates here. 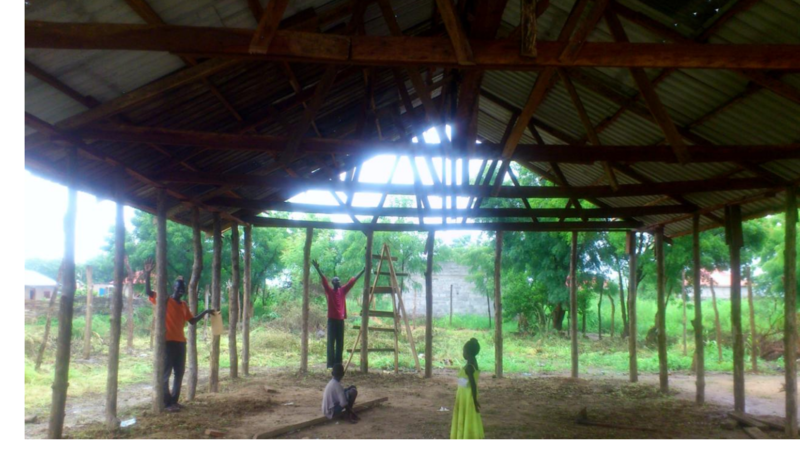 This newsletter we are praising God for a new roof for Pastor Matthew and safety for our students! 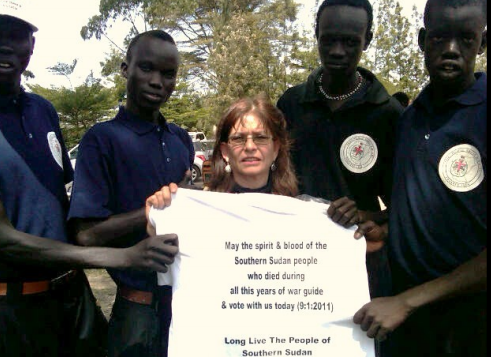 As the political coalition in South Sudan deteriorates, our cause and hope remain strong. Read more here. 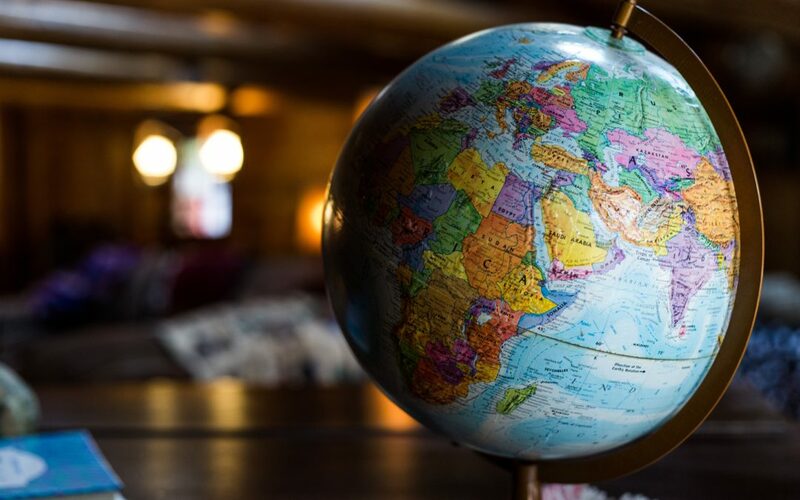 This newsletter we give updates from wonderful reunions on both sides of the Atlantic Ocean. Read more here. 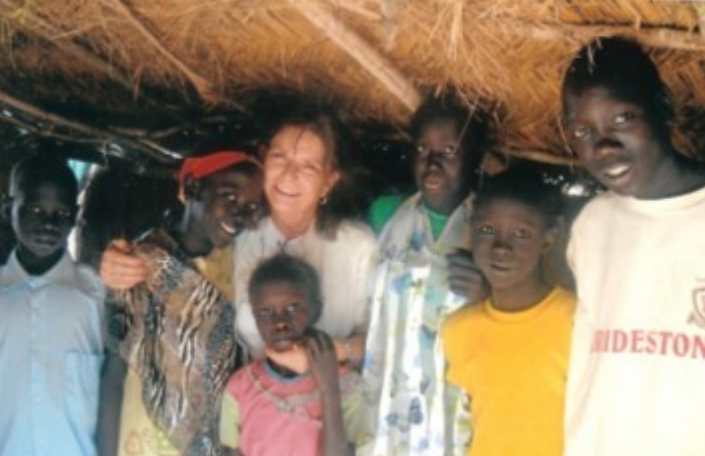 From seeds and plows, to roofs and independence, this year has been fruitful in Akuak Rak. Read our newsletter here. We celebrated our first 8th grade graduation at Hope Christian School this Spring! 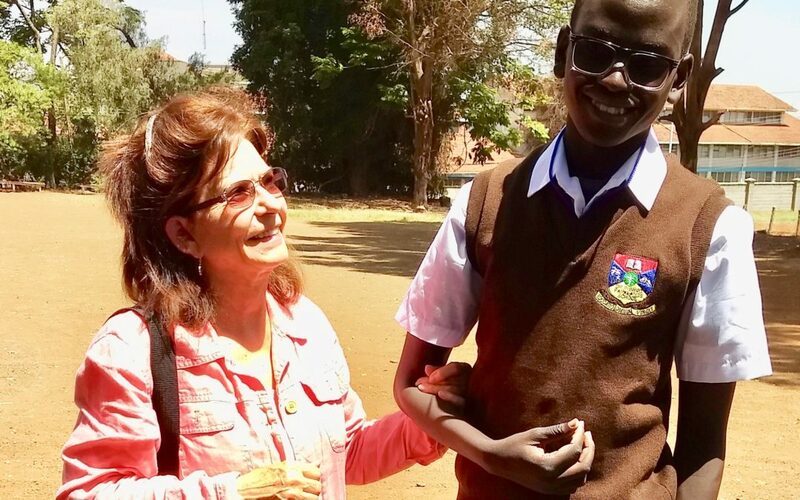 Learn more about the school that CLIM started 7 years ago, as well as trip updates from South Sudan and Turkey in this newsletter. We thank God for bountiful blessings! 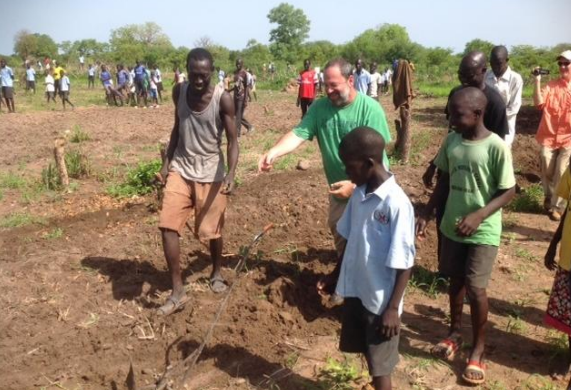 The Answering the Call team planted 220 tree seedlings with the schoolchildren of Akuak Rak. Read more here. 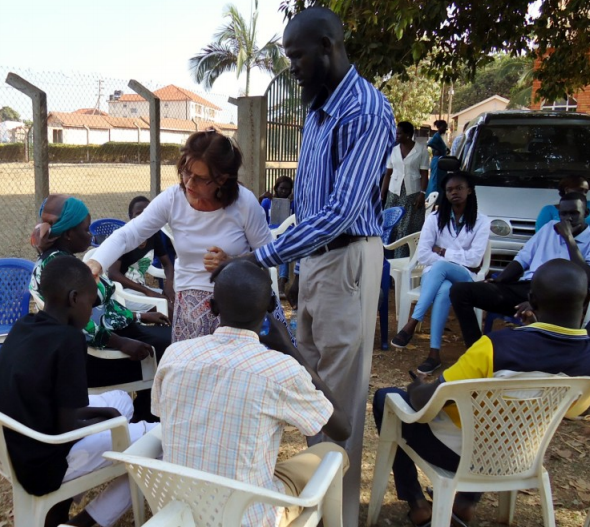 This winter, the CLIM team ministered to Sudanese refugees in trauma workshops in Kenya that brought release and healing for almost 100 participants. Read more about the trip here. 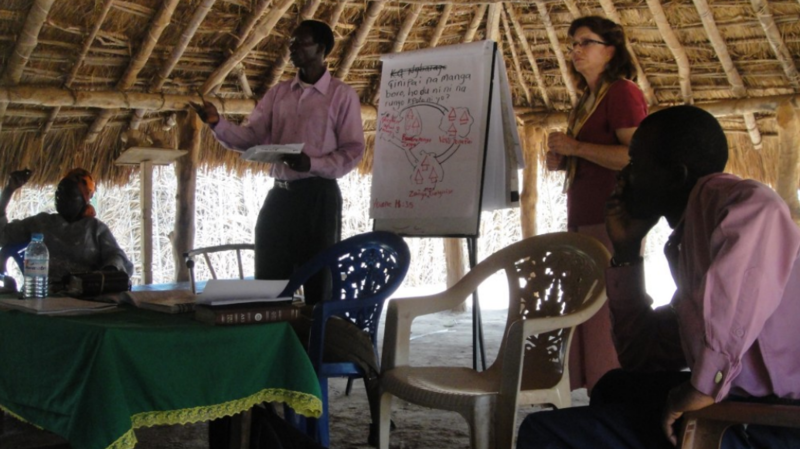 The CLIM team led several healing workshops in Western Equatoria for issues relating to the Lord’s Resistance Army this winter. It was powerful to see people release their burdens of pain and grief and let the Prince of Peace minister to their trauma. Read more here. 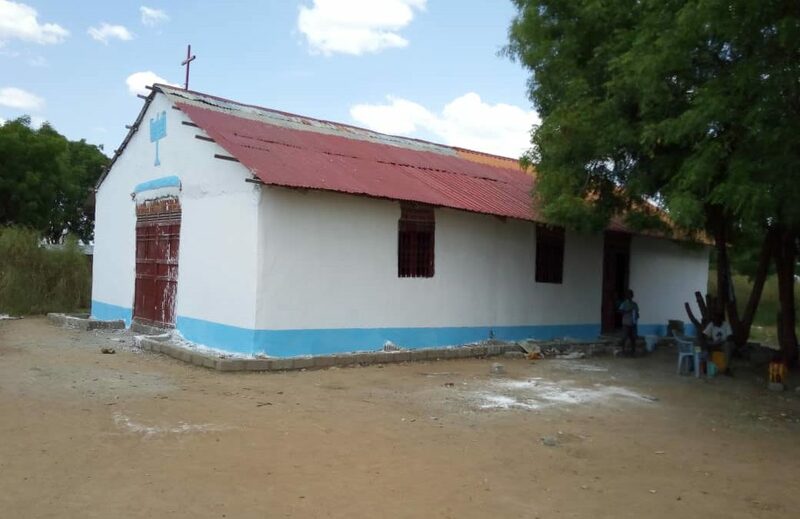 The CLIM team was greeted by a surprise on their trip this winter: Local community leaders had pooled their money to finish the roof of the school! Read all about it here. 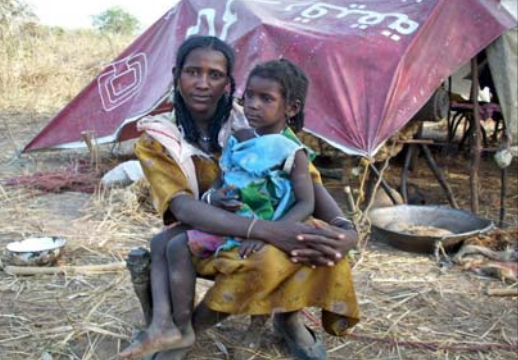 We praise God for a peaceful referendum in Sudan this Spring. 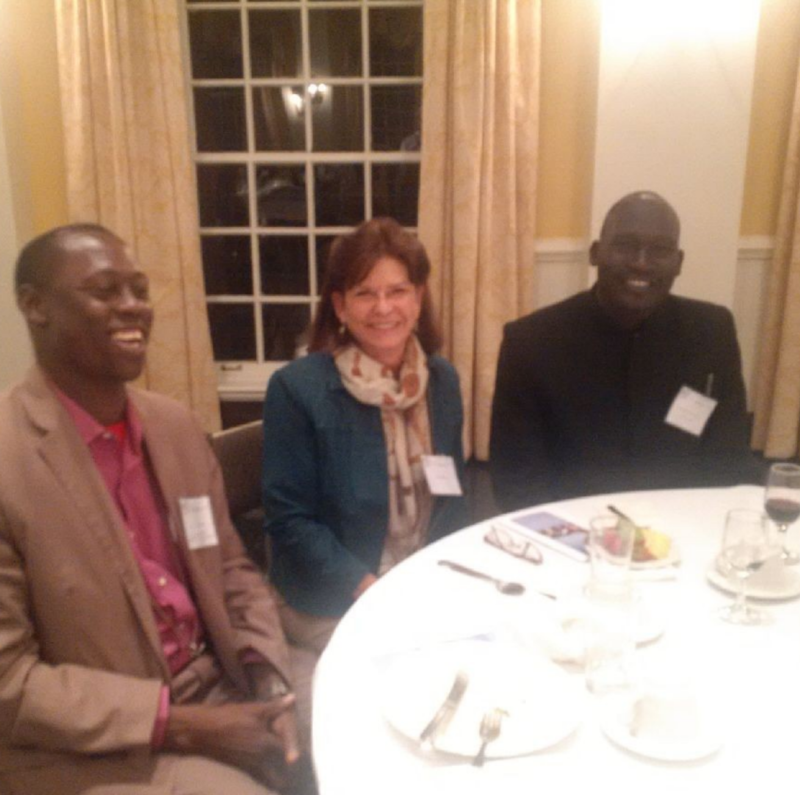 To read more about the next steps for South Sudan, click here. 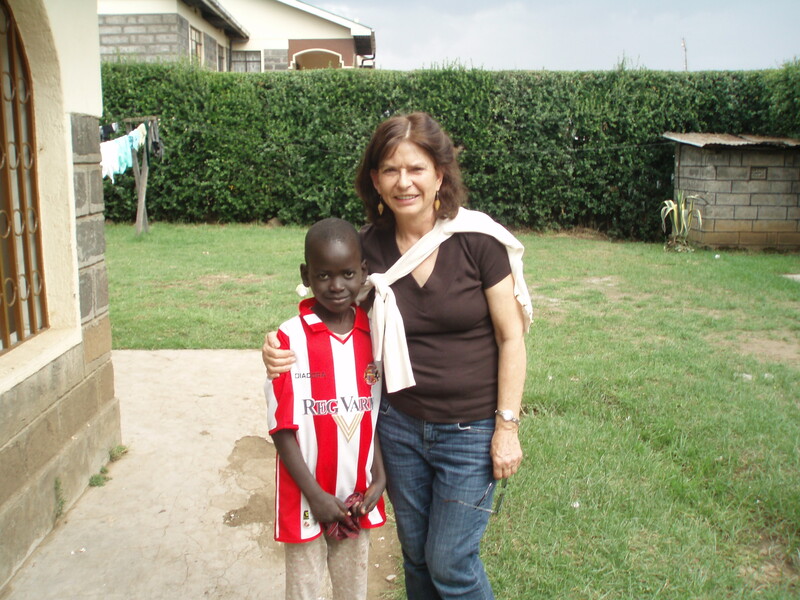 Wonderful updates of our children, as well as improvements made and in the works for the school and the clinic. Read more and learn about the upcoming referendum here. 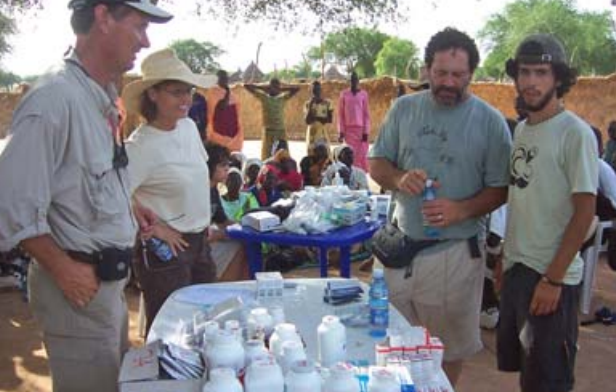 Requests from local Darfurians as well as updates from visiting South Sudanese in Uganda, Kenya, and Israel. Read all about the winter trip here. 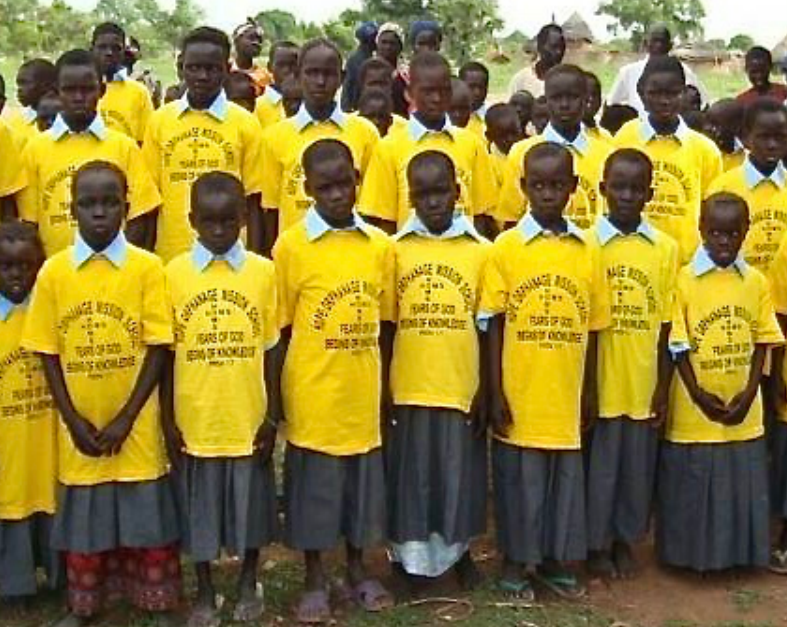 Updates from many of our students as well as dreams for a possible school for orphans in South Sudan. Read all this and more here. 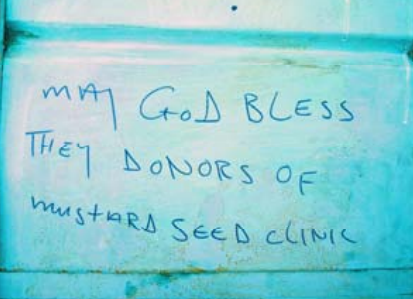 The Mustard Seed Clinic is open! After many years of work, generous donations, and logistical miracles, the team saw the structure finished and in use this winter. Read all about our trip here. Our network is growing! 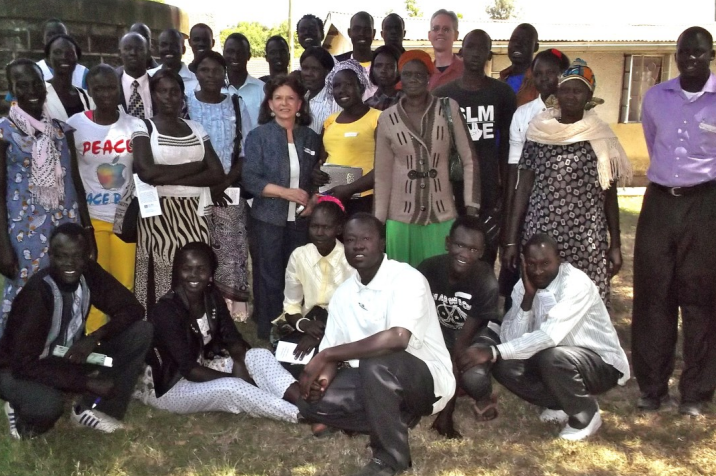 From new teams coming to Aweil to stateside gatherings, read about the community God is building for South Sudan.